This week we are talking about something we do just about every day of our lives: learning. 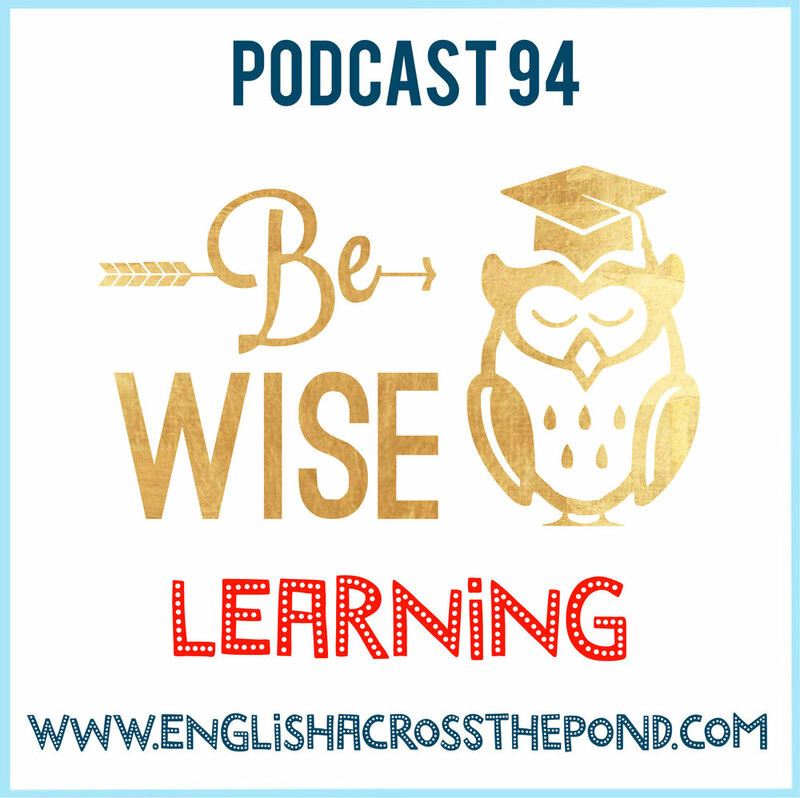 Your hosts, native speaker English teachers Dan and Jennifer talk about their own experiences of learning as well as offering advice about the best ways to learn something new. The language focus is all about idioms related to the topic. Enjoy the episode, we hope you learn something new!